While cryptocurrencies have shown us that there is an entirely new financial paradigm shift in the works, it has also shown us the importance of ensuring maximum security, protection, and regulation of our funds. Wallet hacks, exchange attacks, phishing attempts, and smart contract bugs have led to astonishingly billions of dollars in losses in just the past year and a half. Keeping your cryptocurrency safe is essential. Cryptocurrency wallets and services typically run on one of two frameworks: hardware or software. Each has their respective pros and cons, however they both serve to function in similar areas; send, store, exchange, and move cryptocurrency. Software wallets are wallets that are stored virtually through some sort of engineered representation rather than a physical outlet. Hardware wallets are wallets that can maintain their existence strictly through a physical representation; most times a small USB connected device. There are many different kinds and respective subdivisions of each kind. Being point in the right direction as far as regulated, and foundationally secure technologies like wallets and exchanges is only half the battle with cryptocurrency. While cryptocurrencies offer a newfound edge in fund-usage, there are new factors that you’ll have to pay attention to that you possibly ignored before with central systems. With cryptocurrencies you theoretically are the bank, however you need to take necessary precautions to ensure that as the bank you’re solidified from the ground up. Previous exchanges, smart contracts, and wallets have been hacked and lost a plethora of user funds; however, as a user of an exchange many of these losses could have been avoided had you looked at the proper warning signs. It’s important to realize what’s at bay when storing or holding your cryptocurrency. 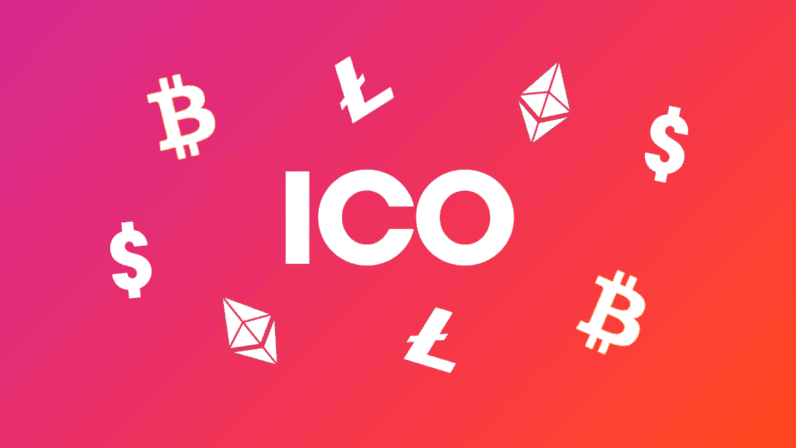 Although a relatively scary thought of that amount of technological and financial pressure being placed upon the user, many services have taken the initiative of easing the purchase, deposit, and transferring of cryptocurrencies from their initial fiat conversion, all the way to their storage. Although many online advertisements and headlines can claim platform validity, it’s important to analyze real registrations and verify things on your own terms. Here are some of the most validated and secure wallets and services that can be used to store and protect your cryptocurrency. 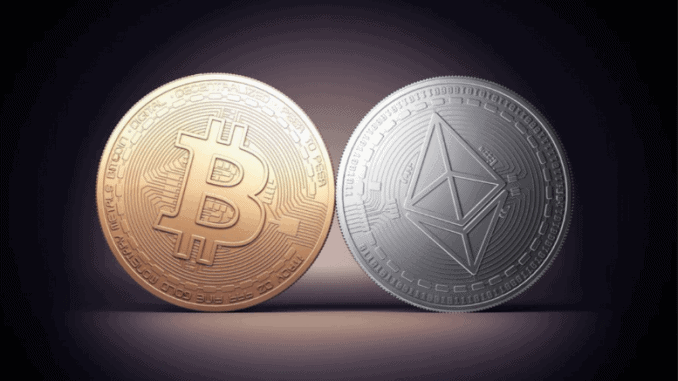 Prior to eToro, crypto exchanges were in many cases deemed unknown territory because of their middleman and centralized placement in the digital asset atmosphere. However, as more of these exchanges shift towards ‘vault’-like aura’s with extremely fail-proof protocols and technical back-ends, they are in many cases making sure user funds are protected to their utmost capacity. eToro is a prime example of this effective shift in effort to emphasize user funds are secure from the bottom-up. More recently within the past year, eToro shifted its area of focus to becoming a cryptocurrency-centric provider. As a traditional CFD broker, eToro has provided contract-for-differences (CFD) for sale through their platform, now recently with support for a multitude of cryptocurrencies; now on the platform you’re able to not only purchase and hold cryptocurrencies, but also short-sell them in the form of CFDs, which are regulated and overseen by FCA and CySEC laws. eToro offers CFD brokerage for not only cryptocurrency, but stocks, indices, ETFs, commodities, and more, which can be interpreted as incorporating a much needed top-level of cybersecurity. eToro enables buying and selling of crytocurrencies as well as short-selling of certain cryptocurrencies through CFDs. Within eToro you can also purchase cryptoassets through eToro’s “social trading”, where a user can copy other’s trades if they’re unsure of a market outlook. eToro offers security and backing for cryptocurrencies via institutional grade technology and cyber security infrastructure. When it comes to cryptocurrency storage and maintaining safety with one’s held assets, there’s an additional layer of safety some feel when it comes to holding something physical in your hand. Many wallets are secured by what are called “private keys”, or in other words the digital code that separates you and demonstrates individuality. 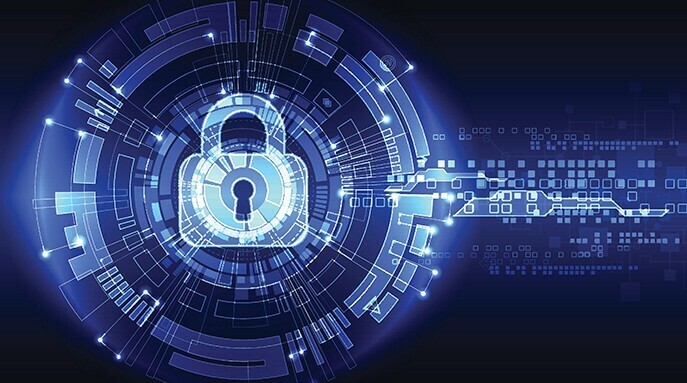 Many “hot” wallets, meaning wallets where sensitive information such as private keys is stored online, are subjects of hacks in reference to online attacks because they are more reliant on one’s digital intelligence rather than physical responsibility. While each option offers their advantages, the Ledger company has attempted to apply to both concepts in their product “Nano”. Nano Ledger offers currently 2 physical models; the Model X and the Model S. While the Model X is still in concentrated development, the S is currently available for purchase. The Nano Ledger S stores private keys internally on the physical device meaning it’s a “cold” wallet, keeping itself safe from online attacks. The Nano Ledger S additionally offers mobile integration; sounds confusing, right? How can it hold the private keys physically “offline” while maintaining a connection “online”? The Nano Ledger S offers a connection to mobile platforms to only transfer text-based information; nothing sensitive. This way, you can check the balance of your cryptoassets without risking your private keys. The Nano Ledger S also offers support for storage of over 1100 different cryptoassets. Nano Ledger’s have also more recently integrated encrypted Bluetooth service. In this way, you can connect your wallet and update its security features strictly through Bluetooth without the need of any wires. 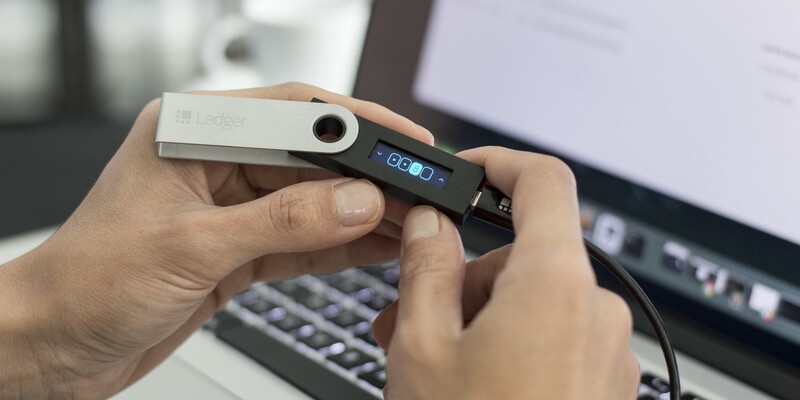 The Ledger’s are also USB connected, however, for easy use on most modern day hardware systems. Those in cryptocurrency are more than likely aware of Coinbase; they are one of the more user-friendly and retail cryptocurrency exchanges and service providers. Coinbase’s aim seems to provide a streamlined service for new users of the cryptocurrency sector, and for those who have trouble navigating technology. As such, this streamlined process comes at a (Literal) price; higher, and more frequently imposed fees. However, Coinbase has placed a very strong emphasis on regulation, licensing, and more that places them in top percentile when it comes to all around crypto safety. Coinbase has evolved to offer a number of different services, each that are supported by a secure and safe foundation. While Coinbase is a service provider for cryptocurrency above all, they do offer other products within their platform that users can find helpful. Coinbase offers credit/debit card utilization for purchases and has since risen to a new standard for quickly and efficiently purchasing cryptocurrency. Coinbase offers purchasing, buying, selling, and exchanging of a variety of cryptoassets. They also have an exclusive “vault” functionality, a place for storing more long-term cryptocurrency. Coinbase also houses the exchange “Coinbase Pro” a real-time exchange and trading platform for cryptocurrency. Hardware wallets are becoming increasingly popular amongst the cryptocurrency community as a form of securely storing your assets, and Trezor is amongst one of the largest players in the industry. The Trezor hardware wallet, in similar fashion to the previously aforementioned Ledger Nano, offers completely offline private key storage of your cryptocurrency. With an additional software platform available that works parallel with the Trezor hardware wallet, the Trezor team’s services are becoming more and more powerful within the cryptocurrency industry, and as a whole are establishing innovative ways to ensure crypto security. Trezor is also widely compatible with other wallet applications and online exchanges. Many exchanges enable you to link hardware wallets to their platform to begin trading, and Trezor is one that has partnered with a variety of them to make this happen more efficiently. Trezor will additionally even be added to the Republic Protocol’s exchange, an exchange strictly for exchanging large, institutional amounts of capital in cryptocurrency; this further emphasizes Trezor’s strength and security. Trezor features an offline cold storage unit with its main hardware products “Trezor One” and “Trezor Model T”. Trezor offers storage, transferring, and over 700 cryptocurrencies, however, it does put it at a slight numerical disadvantage in terms of assets supported with other high-ranking hardware wallets such as the Ledger Nano S. Trezor features a desktop application that can be used to manage the hardware and its assets, including a send and receive functionality. Trezor also gives unique mnemonic “keys”, which are a random string of compiled words that match unique individuality to a specific user. If lost, and keys are not backed-up, then all funds and remnants left on the Trezor will be lost and must be restored from scratch. It isn’t often that a strict application based wallet be deemed rather “secure” due to the inherent nature of hacks and operating system viruses that can steal sensitive keys or information to replicate identity; however, Jaxx seems to have effectively accomplished it with their rendition of a software cryptocurrency wallet. Jaxx is an all-around software application wallet that enables fast and secure storage of cryptocurrencies. Jaxx has for some time been regarded as one of the higher quality software applications for cryptocurrency storage due to its rigorous security and safety processes. Not only does Jaxx offer a heavily protected security framework for storage and transferring of cryptocurrencies, but it is also partnered with ShapeShift to immediately possess the ability to exchange whichever stored cryptocurrency is in question with a ShapeShift supported crypto. Jaxx mainly works as an Ethereum and Bitcoin wallet wrapped with a high-level security framework to help protect against internal system viruses. For example, if you were to get a virus, the attacker wouldn’t automatically have access to your cryptocurrency. Rather, they’d need access to your passcode (4 digits) and/or mnemonic phrase that is set at the setup phase for your Jaxx wallet. As far as desktop application-wise, Jaxx is one of the best contenders as far as security. Jaxx also works with ShapeShift to enable an instant exchange of your held cryptocurrencies. Binance has held a standard for quite some time as being one of the more reputable exchanges. While it is not always suggested that funds are held directly on exchanges like Binance since an external attack on the exchange can leave the user’s penniless as has been shown before, with Binance, this restlessness is slowly being assured. Binance has been the subject of previous attacks, but has quickly flexed its muscles and kept attackers away. No funds, as of current writing, has been taken on Binance by hackers. Unlike many exchanges that have been the subject of attacks and lost millions of dollars in funds, Binance remains one of the only ones to remain undefeated. Since it is inherently an exchange, Binance enables trading of a plethora of different cryptocurrency pairs on its platform and is constantly updating and improving the list of assets it supports. It can hold currently over 100 different assets and has undergone extremely lengthy and complex security measures to ensure fund safety. They have also dedicated a page entirely for security. They are also working daily to integrate new products and services on the Binance platform that can further emphasize legitimacy and security; this applies both from a regulatory and technical angle. This was very helpful, listing the best and secure wallets for altcoins was very good. This is becoming an issue on how to keep your crypto secure. Well done.